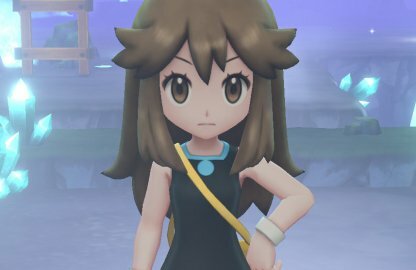 Find out how to challenge all 8 Gym Leaders again in this Pokemon Let's Go Pikachu / Eevee guide. 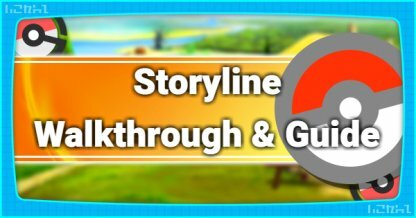 Learn about their new Pokemon levels & lineup, battle tips & tricks, gym leader weaknesses and more. 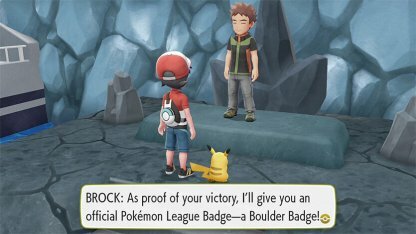 Once you've defeated the Elite Four & the former Pokemon League Champion for the first time, you can go back to the 8 gyms and challenge the gym leaders once again. 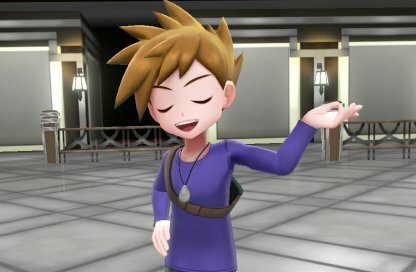 Gym Leaders can only be challenged for a rematch once per day. Wait for a day before challenging them again! 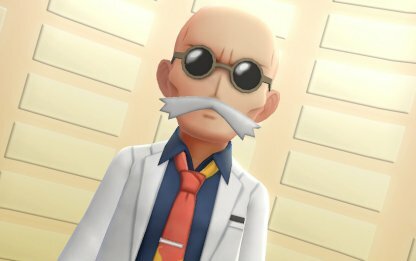 Winning against all 8 gym leaders in a day can net you up to 100,000. 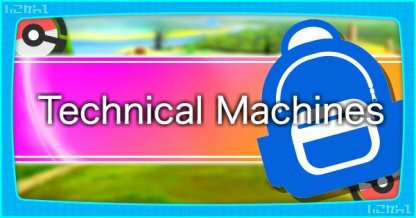 Make sure to do this if you want money to purchase TMs, outfits, and Mega Stones. 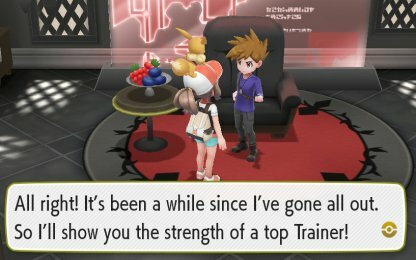 Brock's Pokemon are now Level 56 and above. He has 3 more Pokemon than he did before. Check Out How To Beat Brock! Brock's lineup has changed drastically since you last fought him. But this roster is still weak to Grass & Water Types. 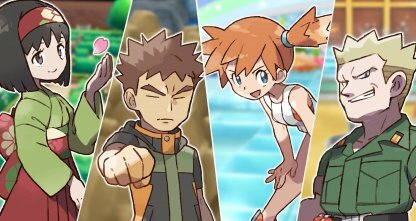 Bring powerful Pokemon with these moves to take down Brock. 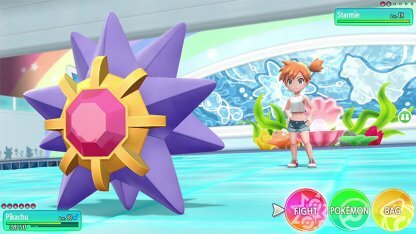 Misty is the leader found in the Cerulean City Gym. Her lineup of Pokemon consist of mostly Water Types. 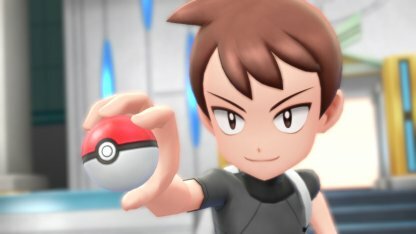 Check Out How To Beat Misty! 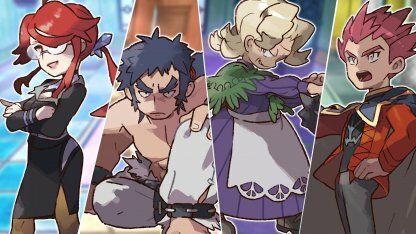 Misty will have additional strong Water Types in her roster for your rematches. A Grass Or Electric Type will be extremely effective against Misty & her Pokemon. Lt. Surge will amp up his roster with more electrifying Pokemon. 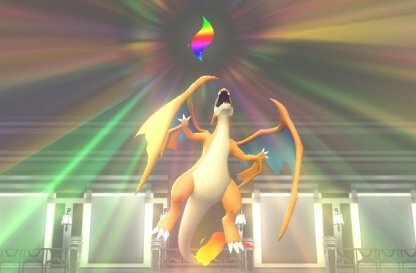 He'll have a full force of Electric Types to sizzle you down! Check Out How To Beat Lt. Surge! 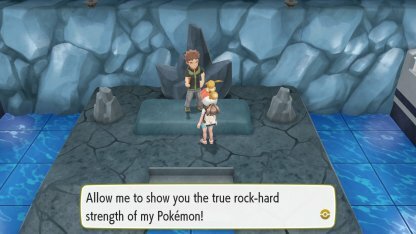 All of Lt. Surge's Pokemon are Electric Types. A properly leveled Ground Pokemon with strong moves can blast through them easily. 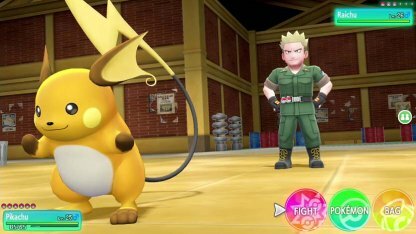 Lt. Surge still has his unique Raichu that has Fighting Type moves. Keep your Pokemon's health up to counteract his Fighting Type damage. Erika's Pokemon lineup consists of mainly Grass type Pokemon. Beware of their Status Effect moves! Check Out How To Beat Erika! Erika may have added more Pokemon to her roster but they're still Grass Types. You can easily take them down with a high level Fire or Ice Pokemon. 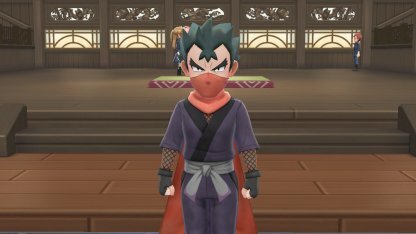 Koga is the gym leader of Fuschia City's Gym. His Pokemon are all Poison Types. Check Out How To Beat Koga! 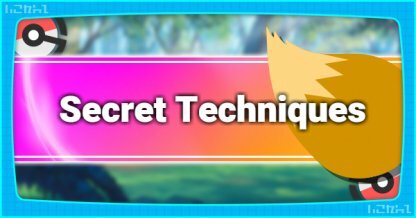 Bring in a properly leveled Ground or Psychic Pokemon to your battle with Koga - his Pokemon are Poison Types & are weak to Ground & Psychic moves. 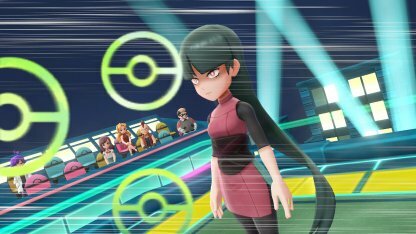 Sabrina will have Level 56 - 57 Psychic Pokemon in her party. Watch out for their fast Psychic attacks! Check Out How To Beat Sabrina! Sabrina's Psychic Type Pokemon are weak against Bug Pokemon. They also have a weakness to Ghost Types but are also effective against them, so be careful when bringing Ghost Pokemon into this battle. 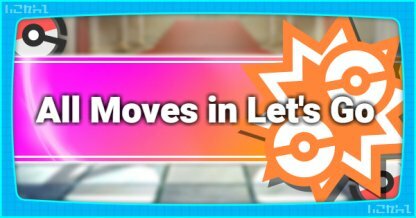 Blaine's Fire Pokemon will have leveled up considerably - he'll also add a Flareon to his roster! Check Out How To Beat Blaine! Blaine's roster is weak against any Water or Rock Type attacks. 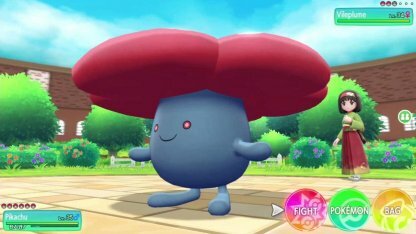 Bring Water or Rock Pokemon in this fight to overpower him! Once you beat Giovanni & become the Pokemon Champion, Blue will replace him as the Viridian City Gym Leader! He has a powerful Pokemon lineup, stronger than the rest of the Gym Leaders, be prepared! Check Out How To Beat Blue! 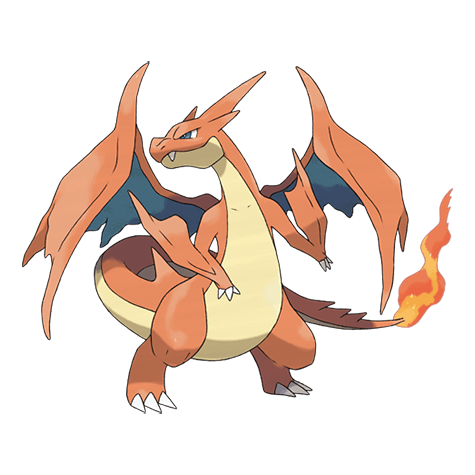 Blue will evolve his Charizard to Mega Charizard Y in this battle. Be sure to bring strong Rock, Water, Electric or Ice Types to fight against this Pokemon. Blue's party will be at Level 66 and from all different kinds of Type. Bring Pokemon that can counter their attacks and they'll go down quickly!